For Yeami Kim, playing the flute and following her heart has led her to pursue a major and future career in music. The 25-year-old music performance major began taking an interest in the flute in the third grade when she first heard and saw her mother playing. Kim used to watch her mother in awe as she played the flute in the house, dreaming that one day she could play as well. “Most Asian parents force their children to play an instrument. But I wanted to actually learn and asked my mom to enroll me in professional lessons,” Kim said. Kim has also been playing in bands since she was a young girl. She played the flute in her seventh and eighth grade band and her high school marching band. She was also in the San Jose Youth Symphony and is currently in the CSUN Wind Symphony and Chamber Music Group. Kim enjoys playing the flute because it helps her relax from the daily stresses of school and life. She also uses the music to express her emotions. “It’s hard for me to express my emotions when I’m stressed, so I use music as a way to escape from reality. When I play, I’m focused and it gives me peace,” Kim said. She enjoys playing mainly classical music, and her favorite composer is Johann Sebastian Bach. Bach was a German composer and a highly influential musician during the Baroque period. “Bach’s music may seem easy and simple. Even though there is a lot of countermelody and structure, it still maintains a main melody,” Kim said. Upon completing her schooling, Kim is looking forward to either pursuing a career in teaching or opening her own flute studio. 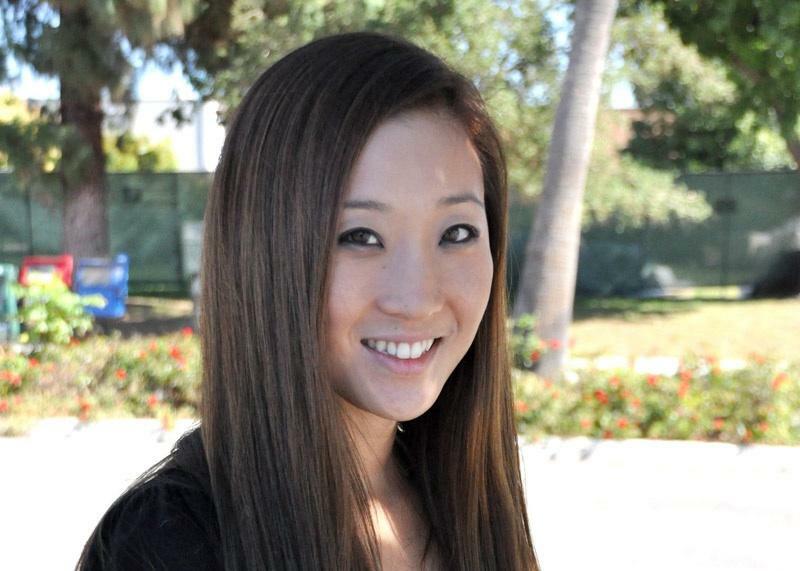 Kim already has a bachelor’s degree from the UC Riverside in sociology and a minor in music. After completing her second bachelor’s degree at CSUN in music performance, she plans to pursue her master’s degree at CSUN, UCLA or USC. During her free time, she enjoys spending time with her family, snowboarding and attending church on Sundays.